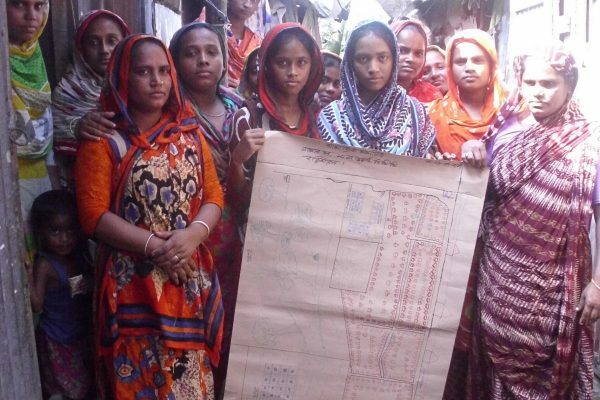 Chattagram, formerly known as Chittagong, is Bangladesh’s second largest city with a population of 4.8 million people, of which around 700,000 live in informal settlements. Lack of investment means Chattagram’s Water Supply and Sewerage Authority is unable to make progress in building a network of sewerage infrastructure across the city. The absence of improved sanitation means residents of low-income communities practice open defecation which directly impacts their health, safety and dignity. 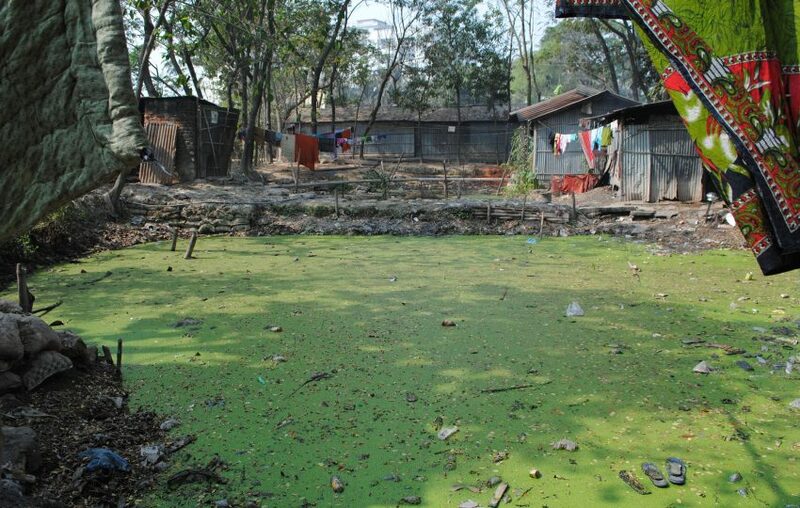 This issue is made worse by the lack of faecal sludge management, resulting in the unsafe disposal of waste which is often deposited in the city’s drains and rivers. We expanded our work into Chattagram in 2014. At that time we supported the city utility to develop its customer base into low-income communities and demonstrated different ways in which water services could be delivered to the lowest income areas of the city. 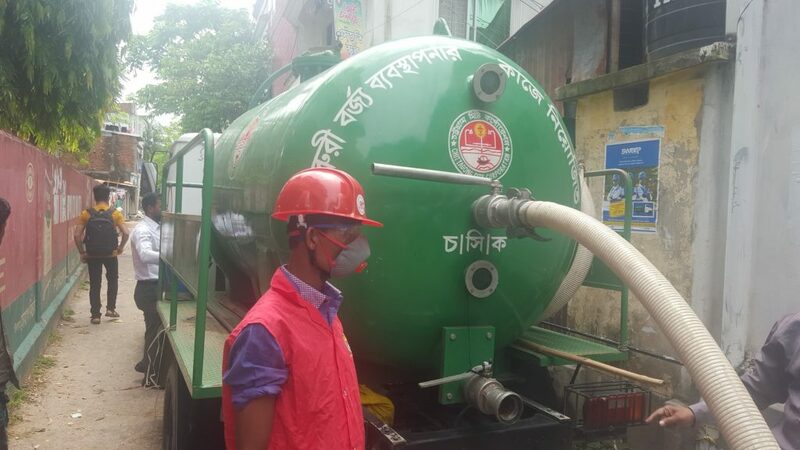 We’ve also supported and continue to work with the City Corporation to engage private entrepreneurs to provide a faecal sludge management service, raise awareness of the need to improve environmental health and support in the construction of a simple waste treatment plant. I couldn’t receive services from sweepers as there are no nearby drains and they would charge a lot to dump elsewhere. Thanks to SWEEP I can have proper emptying services at affordable prices. I would recommend SWEEP to others in my neighbourhood. We’re working closely with the Chattagram City Corporation (CCC) to help improve its on-site sanitation services. We’ve helped the City Corporation understand the role of the private sector in improving collection and treatment of waste, and are supporting the authority with the delivery of a new waste collection service operated by the private sector. We’re working with the Chattagram City Corporation to deliver improved faecal waste collection services. In March 2017 we launched SWEEP, a public-private partnership that provides a faecal sludge emptying service and tackles the challenges of poor faecal waste collection. Through land donated by the City Corporation we are also building a simple treatment facility for the waste. We have implemented a number of community water, sanitation, and hygiene projects in low-income areas in Chattagram. The projects included construction of new water points and sanitation facilities and the refurbishment of existing ones. 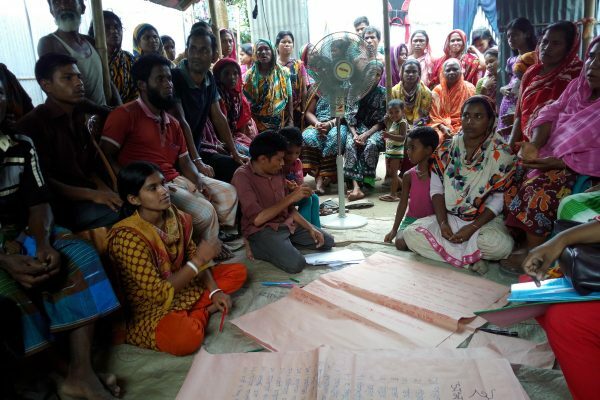 We also worked on behaviour change activities to improve hygiene practices, and worked with local NGOs to implement these. 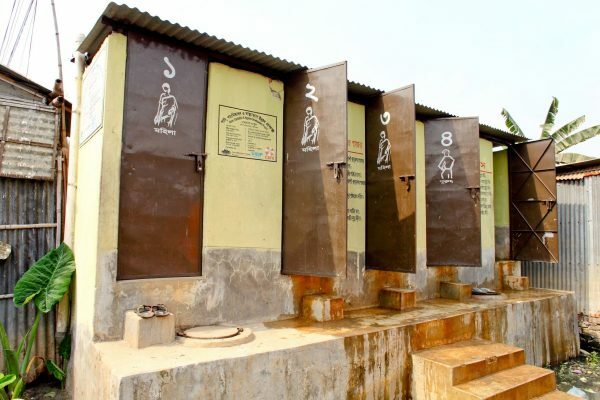 Another project involved the delivery of new and improved toilets in Chattagram, which benefited 10,000 low-income people. It's unbelievable that faecal sludge collection can be a profitable business and is getting such a positive response. Now that WSUP has paved the way, CCC is committed to making more entrepreneurs in this business. Chattagram City Corporation, mandated to manage on-site sanitation services including faecal sludge management. Chattagram Water and Sewerage Authority (CWASA), responsible for sewerage and water services. Chattagram Development Authority (CDA), responsible for city-wide planning and the development of physical infrastructure.